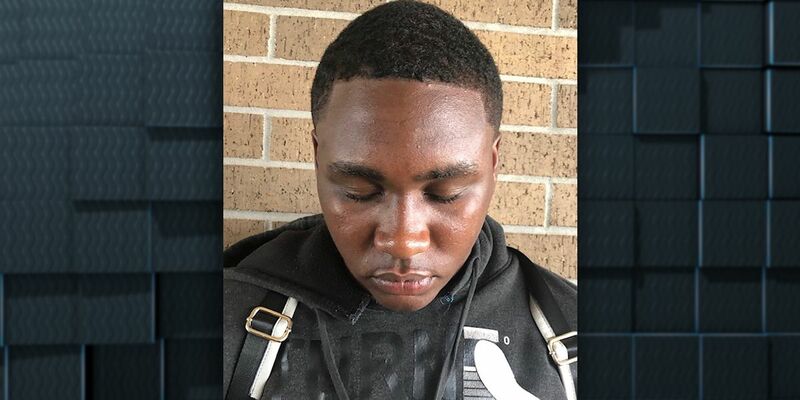 LAKE CHARLES, LA (KPLC) - A high-speed chase Friday morning that began in Sulphur and ended in Lake Charles resulted in the arrest of a Ville Platte man, state police officials say. Trooper Derek Senegal, spokesperson for Louisiana State Police Troop D, says the chase began on I-10 in Sulphur around 7:47 a.m. on April 5, 2019, after a trooper saw a stolen 2015 Ford Edge which a BOLO (be on the lookout) alert had been issued. Senegal said the driver did not initially cooperate with authorities and refused to identify himself, but was later identified as Dakollian Qwamain Deville, 19, of Ville Platte. Deville was arrested on counts of illegal possession of stolen things, possession of a firearm with an obliterated serial number, reckless operation of a motor vehicle, possession of Schedule I narcotics (marijuana), possession of Schedule II narcotics (methamphetamine), aggravated flight from an officer, resisting an officer, following too close, improper lane use, and driving on the shoulder. He was booked into Calcasieu Correctional Center.